Last week I opened the discussion of Finding Your Passion with the common, bottom line drawn by every credible writer on the subject: If you’re not currently working within your field of passion, it’s because you’re being held back by your limited belief system. This is something that you should start working on right away, as it doesn’t change over night. As stated last week, doing different networking events will lead to meeting different people – some that truly inspire you. Inspiration and passion go hand-in-hand. Going to industry events are a very targeted way of getting inspired as well. Surrounding yourself with successful people and innovative ideas will help you visualize your passion. Seeing success take place all around you is motivating. And while you’re finding, scheduling and attending these external things, you should be dealing with your internal wiring as well. “The Secret” book and movie was all the buzz about ten years ago. Written by Rhonda Byrne and with power marketer contributors, such as Joe Vitale (“Mr. Fire”), “The Secret” led us to believe that if we could visualize our success and then do an ambiguous mix of “letting go” (believing/faith), yet continuing to move forward with our efforts (staying receptive), the right people and circumstances would come into our lives and propel us to limitless fortune. There’s a ton of truth to all of that. It’s been called “The Secret”, the power of positive thinking, theory of abundance, and achieving vibrational harmony (I’ve read them all), if the magic hasn’t worked for you to this point, it’s because of the subconscious blockage that has been programmed into us: limited beliefs. This tweaks most people’s defense mechanisms. 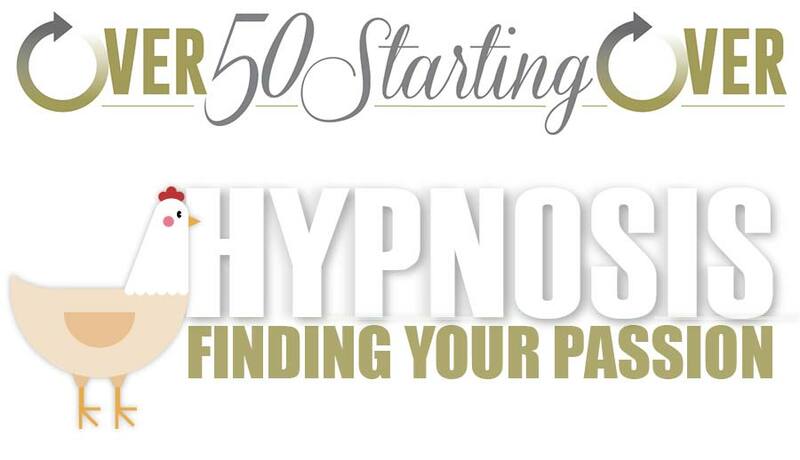 Hypnosis brings up connotations of manipulation, chicken clucking and huge psychiatric bills. All of these are completely false. And countless studies show 80-90 plus percent success rates for anxieties, addictions, weight loss and more. You don’t have to spend a dime to begin unlocking your potential. Today, we have YouTube delivering it to everyone – though most people aren’t aware yet. Put your laptop or Smart Phone near your bed at night. Dial up the appropriate video for you (most are basically just audio). Put in your ear buds, and prepare to be de-programmed and re-programmed. I’ve been doing this nightly for the past few months and I’ve found a lot of benefit to my social anxiety and virtual elimination of my insomnia. It is no more manipulative than you want it to be. You’re choosing your video content, so you’re going in the direction that you want to go. Even still, if something is suggested that doesn’t ring true to you, you will disregard it. As is often said by the professionals: “All hypnosis is self-hypnosis”. You take what you like, leave what you don’t. 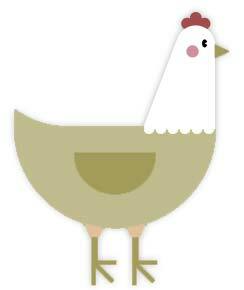 If chicken clucking isn’t your thing, you got nothing to worry about. Hypnotherapy is rarely a one and done treatment. Most of us don’t have the time and money to go to a clinician to receive one-on-one hypnotic treatments on a daily basis. But, you can do this virtually in the privacy of your own home. Also, there’s the “in the privacy of your own home” aspect: Many of us will have an easier time getting relaxed and buying into our sessions if we’re in full control of them. And these two aspects are imperative to successful outcomes. One of my favorite publishers in this genre is Michael Sealey. He has dozens of great videos to choose from. A couple favorites of mine are Hypnosis for Clearing Subconscious Negativity, Hypnosis for Letting Go of the Fear of Success and amongst many others. He uses excellent music backgrounds, his scripts are terrific and his voice is mesmerizing. Unlock Your Life seems to be a bit more of a newcomer to this YouTube category. Headed by certified hypnotherapist known only as Sarah, I have equal regard for her vids as I do Michael Sealey’s. She works hard on her scripts and has a very calming voice. Start with this one: Release Negative and Limiting Beliefs | Healing Hypnosis and Meditation Journey to a Waterfall. And keep an eye on this channel. I expect it to pick up steam pretty quickly. Virtual hypnotherapy is a subject that I think will gather a lot more attention as people get hip to the success rate and easy access to it . Don’t be overwhelmed by the amount of different hypnosis videos out there. The important thing is to find a practitioner that you like and trust. Whether you feel your shortcoming is limited beliefs, motivation, fear of success or weight loss, the issue still stems from negative thinking and anxiety. So, feel free to try videos that sound close, but not necessarily dead on target to your issue. If we turn around our negative, fearful thinking, all of our shortcomings will start falling like dominos. I’d love to build a discussion on this and hear your thoughts and suggestions as you explore the subject.